…speaking of Carlos Castaneda, Walt Bickel is rumored to have been Castaneda’s “Don Juan”. 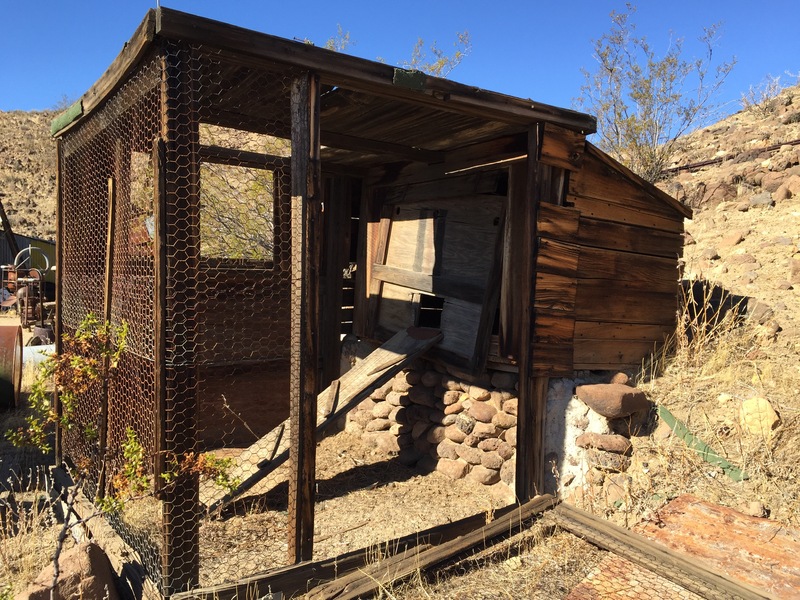 At Bickel Camp in Last Chance Canyon (CA) Walt Bickel kept a “cat hospital” where the resident mouse police would recuperate from illness or injury. Bickel was a brilliant original character.